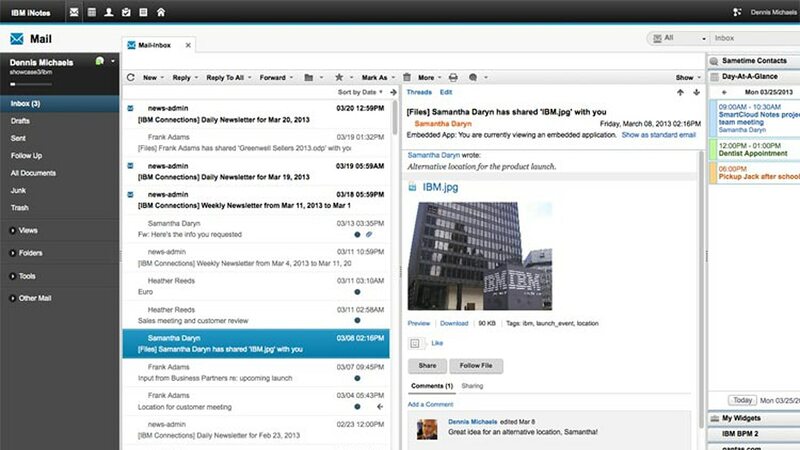 Advance your business with enterprise messaging that drives business success. Finding quicker, more effective ways to connect bright minds. We’ve created everything you need to make the case to your executives that Domino is the answer.